The design capabilities of NTI are focused on API product specifications, but they are not limited to API alone. For a better understanding of the company’s vast design experience, please browse our website for photographs of past projects and information on our products. Certification services at NTI are performed by Professional Engineering staff with accreditation in Alberta, British Columbia and Saskatchewan. NTI inspections are typically performed in the field or at the customer’s location. NTI inspections are performed to various standards such as: API RP 4G, CAODC Recommended Practices, and provincial occupational health and safety regulations. All inspectors have completed the CWB level one inspector course requirements. 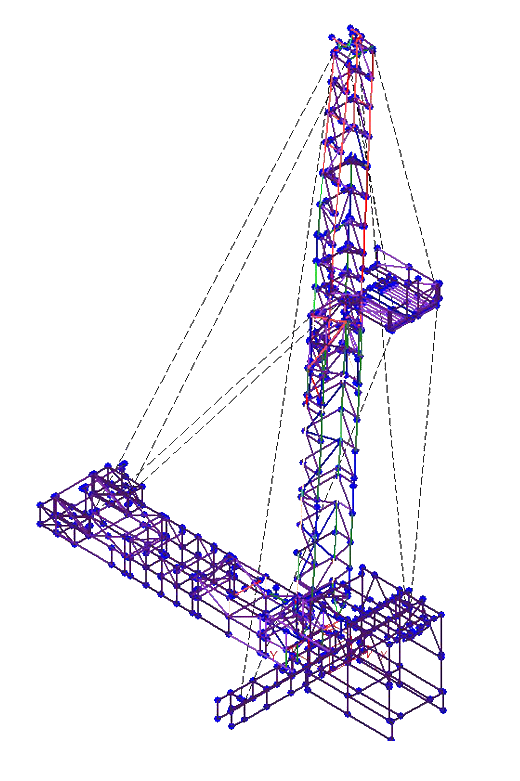 NTI offers competitive rig equipment engineering design services for land rigsin Edmonton. Our designs are innovative and could be customized to suit all kinds of requirements. We specialize in offering engineering design, and drafting services for all types and sizes of onshore drilling equipment. NTI can complete in house welding projects. 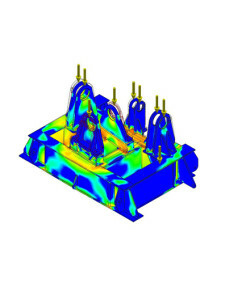 Our experience with welded structures is extensive. From material selection, to welding procedures qualifications, to welding consumables, we are able to continually improve on welding efficiencies finding unique solutions. NTI can complete in house machining projects. With a CNC lathe we are able to efficiently and cost effectively make parts for our clients. 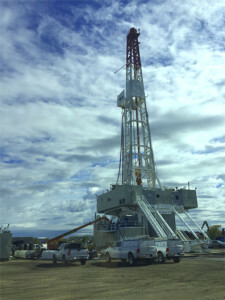 NTI has completed numerous rig inspection services. Based on API and CAODC inspection standards, NTI provides detailed inspection services. Our knowledge about drilling rig design,oilfield services, development, and evolvement keeps the staff up to date on changes in industry and also provides trusted experience with older equipment in the field. NTI provides inspection services for land based drilling rigs to ensure that the rig is safe to continue drilling operations. NTI has an extensive checklist for inspection, procedures for repair and maintenance, and provides full inspection reports to the client. NTI has performed many re-certifications for drilling rigs across Alberta, Saskatchewan and British Columbia as well as abroad including Alaska, the Lower United States, and Columbia. 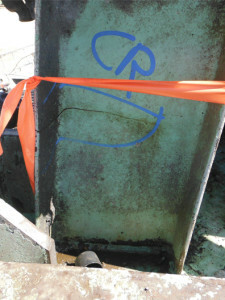 All NTI personnel are certified CWB weld inspectors. Looking for a new rig design or concept? Looking to upgrade an existing rig? Need repairs? The engineering personnel at NTI has experience with hundreds of new rig builds and even more repairs and modifications. Before becoming engineers, some of NTI’s staff worked as rig hands. NTI’s personnel has worked with numerous fabricators, drilling companies, and other engineering firms across North America on a wide range of products. If you want to make a new idea a reality, let NTI help with your design and project management. Our team can offer an integrated drilling rig design as we have been involved in designing versions of most of the equipment on the drilling unit. This equipment includes: masts, subs, drawworks, rotary drive, travelling blocks, torque restraint systems, moving systems, BOP lifts, pressure piping systems including fittings and flanges, mud tanks, pump house layouts, doghouse raising systems, etc. We also have extensive field repair experience and have seen what works and what doesn’t in the Canadian market and abroad.